These are fabrics woven from super-precious compositions of Vicuña in various weights (planned this season also for more casual use). 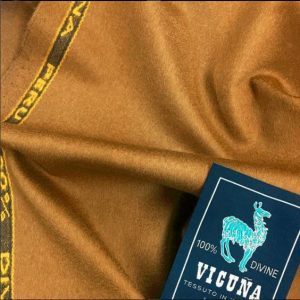 Vicuña, the rarest, finest animal fibre in the world, comes from a small Andean camelid. 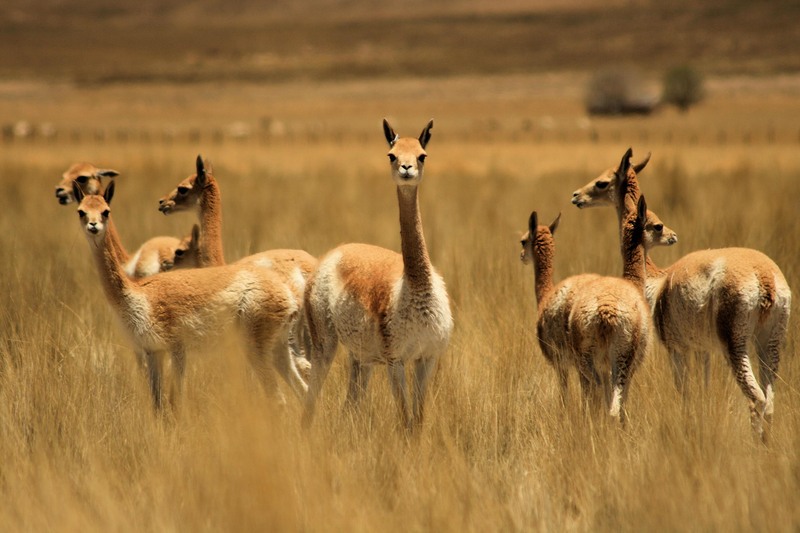 Graceful and lithe, the vicuña is known as the “Queen of the Andes”. It was revered and protected by the Incas who did not permit it to be hunted, and the magnificent fibre obtained from its fleece could only be used by the emperor and his family. The Vicuna lives in the wild on the Andes mountain range, subject to extreme climatic variations, which make its fleece the softest and finest in the world. They live at altitudes of 3,200 to 4.800 m and feed in daytime on the grassy plains of the Andes. The vicuna’s thick but soft coat is composted by two layers of mantel: the undercoat, that is made up of hairs that are ultra-fine and extremely dense, with superb temperature regulating properties and it’s used for clothing production and the outer coat is comprised of long, strong hairs that protect the animal from the harsh elements. The undercoat also needs to be separated by hand from the outer coat,making it even more valuable. 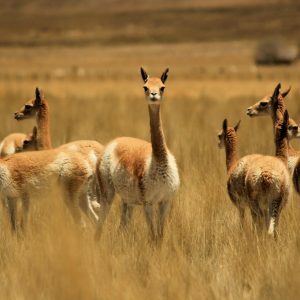 The fiber is finer than any other wool in the world, measuring 12 micro­meters in diameter.The adult animal of vicuna produces only a limited quantity of wool: about 250g of greasy fiber every two years, while, for example, the Merino’s sheep produces about 3/6 kg, and the Cashmere’s goat about 500g. 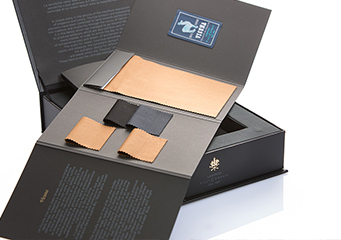 To realize a coat of vicuna’s wool is therefore necessary using the fleece of 25/30 adults vicuna. The animals were sheared and then released; this was only done once every four years. That operation must be very delicate because the animai is very susceptible and if scared could die of heart attack! The vicuna was believed to be the reincarnation of a beautiful young maiden who received a coat of pure gold from a king. Because of this, it was against the law for anyone wear its fleece. At present, the international CITES guarantees that the animal was captured, sheared alive, returned to the wild, and cannot be sheared again for another two years. 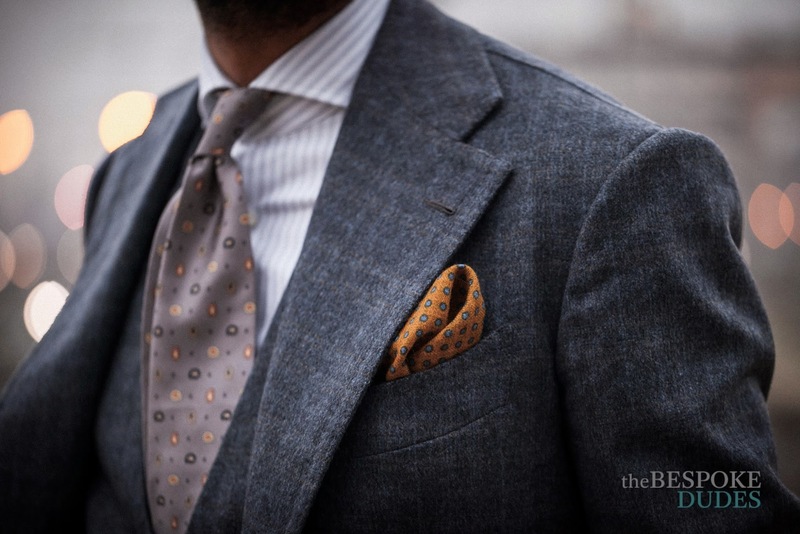 Once spun and woven, the vicuña is entirely crafted in Italy for discerning, sophisticated customers who once more have the privilege to wear the “fibre of the gods”.